Transport yourself to a tranquil oasis far away from the hustle and bustle of everyday life with these 6 simple ideas that will infuse your space with a calming and peaceful vibe. Now, there’s nothing wrong with furnishings and accessories that have busy patterns on them, but if you’re aiming for a calming atmosphere, then solid fabrics in restful hues like blues and greens are your friends. 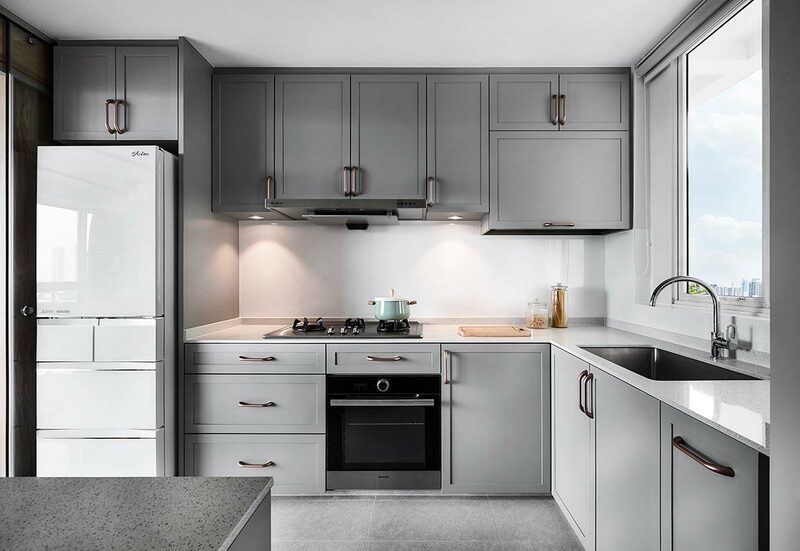 If you’re afraid of things being too monotonous however, there’s always the option of subtle patterns – think herringbone, tone-on-tone strips or even tiny polka dots that will add textural interest without overwhelming your entire space. Ever walked around a space with fully stacked but badly organised open storage units and feel stressed out? That’s what we call visual clutter, which are basically messy spaces that leave us feeling anxious, helpless and overwhelmed. Reduce this, and your space will immediately feel much calmer. To achieve this, employ the use of closed cupboards, drawers and closets that are able to hide most of your belongings from generic view. 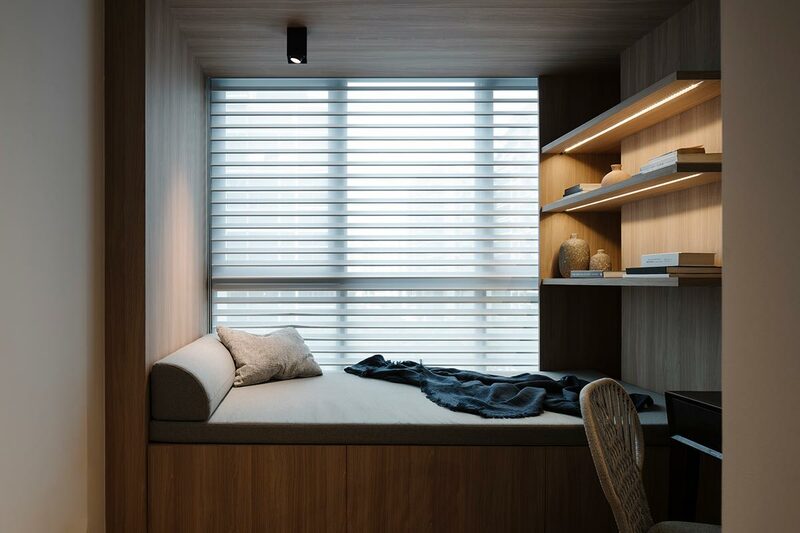 Natural light is always preferable to artificial light, so wherever possible, try to keep your window treatments to a bare minimum. Or if your home faces an unattractive view, you can opt for sheer curtains that will still let the light in. It will also make good sense to install warm light sources instead of its cool counterparts, for the former will create a cosier and more restful atmosphere that will help you wind the day down with ease. Whether you have a smart home or not, there’s no denying that technology plays a presence in all our homes. 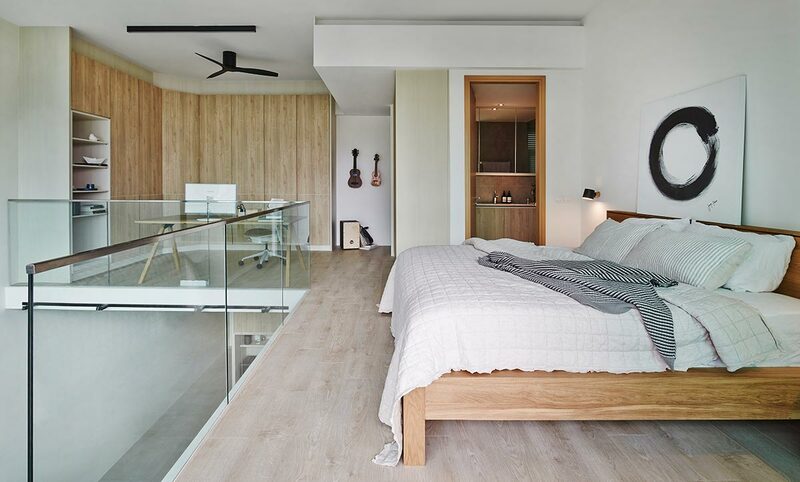 But these appliances can actually be very distracting, especially in spaces like the bedroom. Just think of how many times before falling asleep that you found yourself distracted by your phone or tablet. To counter this, set up a dedicated landing spot, preferably somewhere a distance away from your bed, so that you can leave your tech to one side and proceed to fall asleep peacefully. 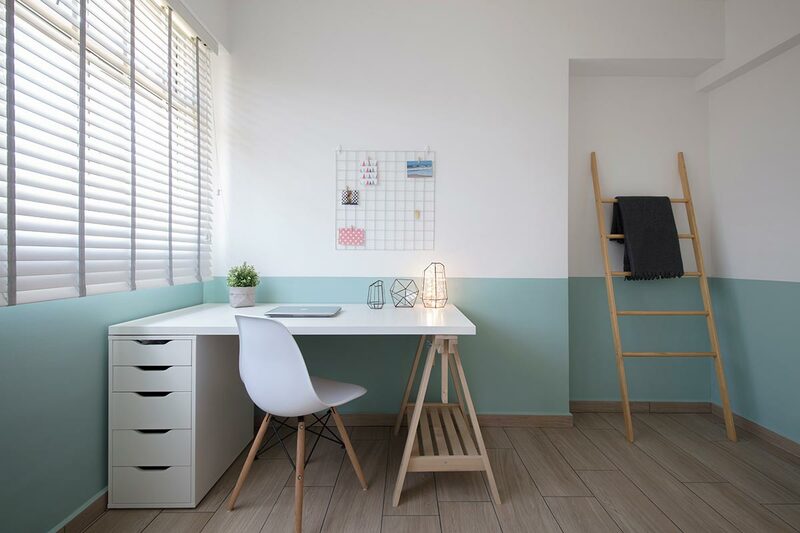 Be it for meditation, yoga, or simply a spot where you can sit to take a few deep breaths to calm yourself, having a dedicated space where you can escape the noise can do wonders for your well-being. 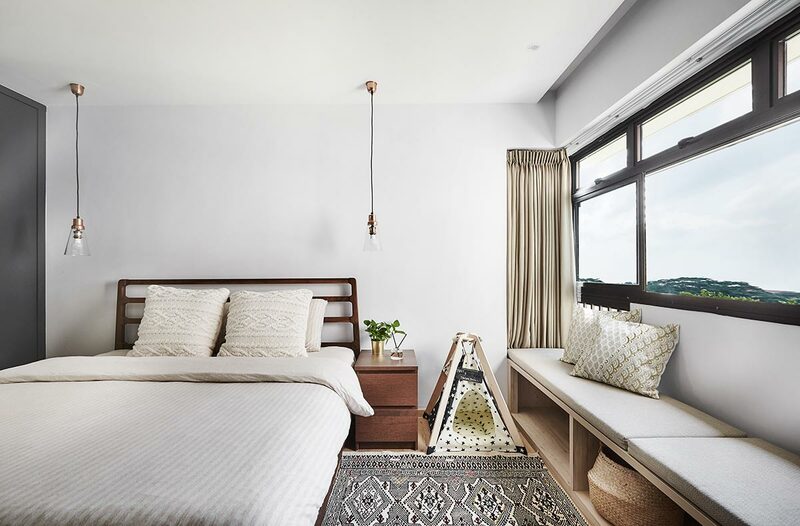 While an entire room would be ideal, if you have space constraints, an area within your guest room or a spot next to a sunny window will work just as well. Also be mindful that you shouldn’t overwhelm this corner with too much stuff, where all you’ll need is a cushy seating cushion, a soothing scent and a couple of houseplants.